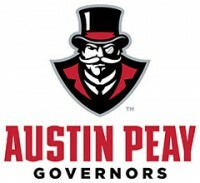 June 2014 Archives - Clarksville Sports Network - Clarksville Tennessee's most trusted source for sports, including Austin Peay State University. 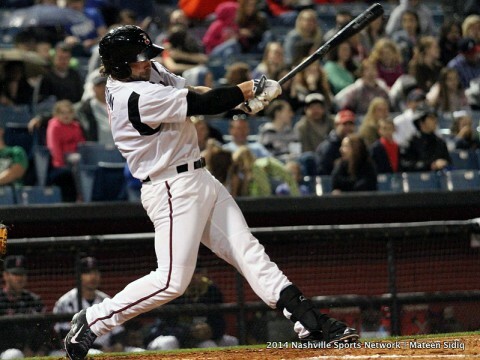 Nashville, TN – First baseman Sean Halton homered and drove in three runs to lead the Nashville Sounds to a 9-4 victory over the cross-state rival Memphis Redbirds on Monday evening at Greer Stadium in the opener of a four-game series. Nashville (44-41) won its fourth straight game to pull into a first place tie in the PCL American Conference Southern Division. Nashville, Tn – Three Commodores are on USA Baseball’s Collegiate National Team final roster as the team prepares for international competition this summer. Bryan Reynolds joins Dansby Swanson and Carson Fulmer on the squad after one of the best freshman seasons in Vanderbilt history. The Brentwood, Tenn. native led the Dores in hitting with a .338 batting average and RBI with 54. He was one of only three players to play in all 72 games for VU during the season, starting in 71. The outfielder posted a stellar postseason hitting .400 with 10 RBI during the NCAA Tournament, including nine hits in the College World Series. His 24 doubles are the most ever by a freshman at Vanderbilt. Clarksville, TN – In the history, or timeline, of any university there are mileposts that dot the progress of that institution over the years and Austin Peay is no different. One of those events will occur June 30th, as Alisa White will assume the leadership role of president of the university – taking over for Tim Hall, who served in that capacity the past seven years. 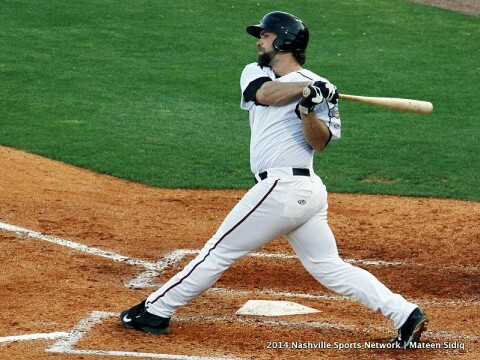 Nashville, TN – The Nashville Sounds (42-40) continued their offensive hot streak to their third-straight victory, a 6-4 win over the New Orleans Zephyrs on Sunday night at Greer Stadium. The win clinched another home series victory for Nashville, which is now 6-1-3 in home series during the 2014 series. 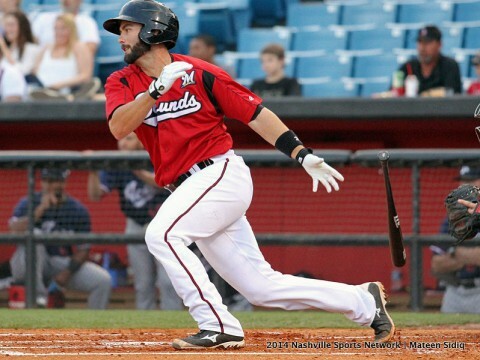 The Sounds were paced by outfielder Jeremy Hermida, who went 3-for-4 including a two-run double in the bottom of the sixth that proved to be the game-winning hit. 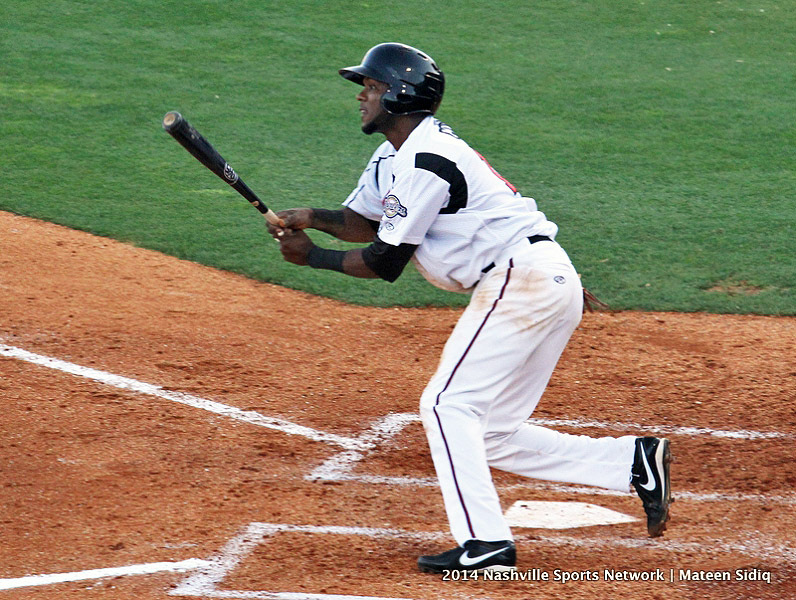 Hermida finished the four-game series against New Orleans going 5-for-11 with a home run and 3 RBIs. Clarksville, Tn – The Mickey Fisher Memorial Golf Tournament, or “Big Fish,” is taking sponsorships and entries for the July 11-12 fundraiser at Cole Park Golf Course at Fort Campbell. 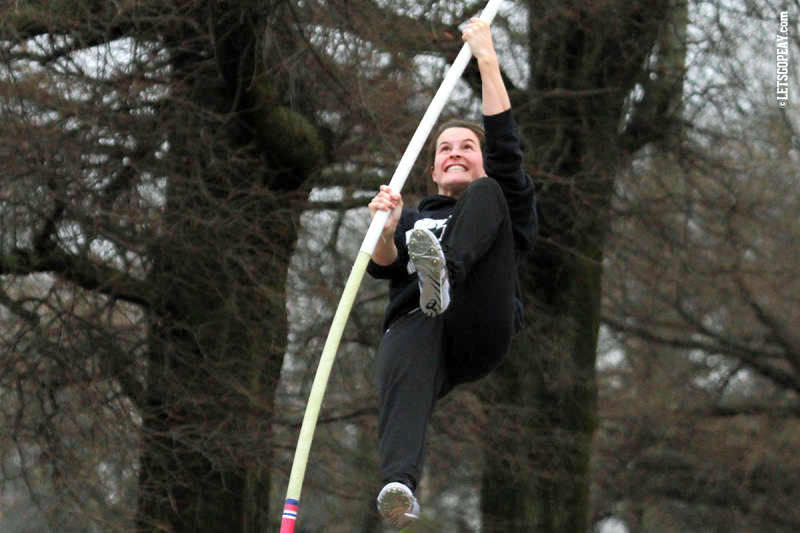 The tournament was established in 2010 as an endowment to benefit dependents of soldiers at Fort Campbell, with a scholarship to attend Austin Peay State University. Mickey Fisher was a native Clarksvillian. He was an outstanding athlete playing on both the Clarksville High School basketball and golf teams. He furthered his education at Austin Peay State University and added to his sports legacy on their basketball court. Nashville, TN – The Nashville Sounds (42-41) offense exploded for 13 runs before 7,879 fans at Greer Stadium in Saturday night’s 13-0 shutout victory over the first-place New Orleans Zephyrs. The 13 runs by Sounds batters matches a season-high and the 13-run deficit is the largest since a 19-0 shutout at Colorado Springs in game one of doubleheader on August 4th, 2011. Clarksville, TN – Recently graduated Austin Peay State University pole vaulter Molly Basch has earned third-team Capital One Women’s Track and Field Academic All-American honors from the College Sports Information Directors of America (CoSIDA). Clarksville, TN – More than 280 golfers participated in the 27th Annual Governors Golf Classic, held Friday, at Swan Lake Golf Course and the Clarksville Country Club. It was the largest Govs Classic since it was initiated in 1987 and believed to be the largest tournament of its kind as far as participants in Clarksville history as 34 teams played at Swan Lake and the 36 at the Country Club. I play fantasy football, baseball and basketball, but I am not addicted to playing fantasy sports games. I can stop, cold turkey, anytime I want to…right after fantasy tennis season is done. Here are my FourThoughts for this week. The U.S. men’s soccer team lost to Germany Thursday afternoon, 1-0, in their last game of group competition in the 2014 FIFA World Cup, and fans of the team across America cheered. Nashville, TN – Top prospect Jimmy Nelson worked seven scoreless frames and combined with a pair of relievers on a four-hit shutout in the Nashville Sounds’ 5-0 victory over the New Orleans Zephyrs on Friday evening at Greer Stadium. Nashville (41-41), which snapped a five-game losing skid at Greer, tossed its fifth shutout of the year and improved to 21-1 when scoring first at home.